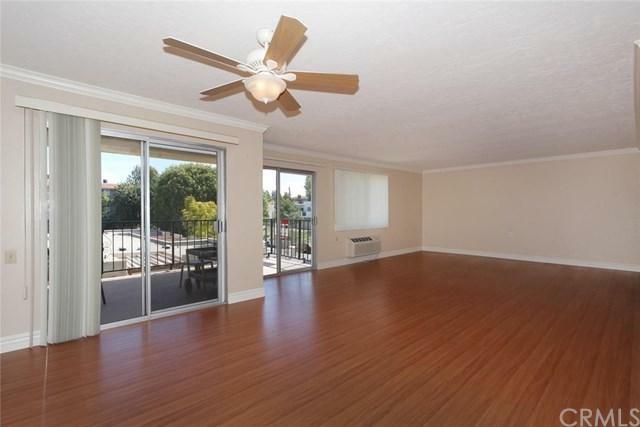 Spacious, bright, Garden Villa model Condo. Long term rental, unfurnished 2 bedroom, 2 bath, approx 1200 SF. Very desirable end unit located on the 2nd floor. 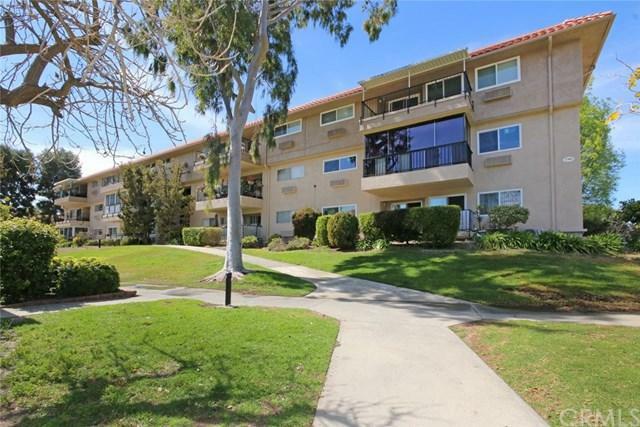 Condo is located in Laguna Woods Village which is a 55+ community. Your Condo is located blocks to the best/largest club house which includes pool and the best clubs and activities. You have one assigned subterranean carport with storage cupboards. There is elevator access from parking level to your floor. 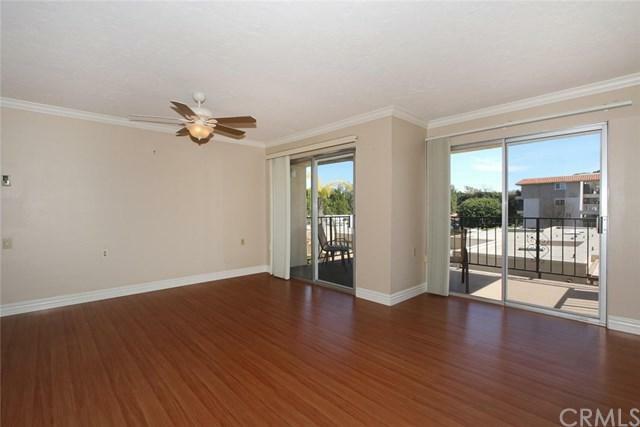 Condo has been painted with warm neutral tones, has laminated wood flooring throughout, crown molding and high baseboards. Kitchen has brand new stainless steel Stove, Dishwasher and Refrigerator just installed. Bathrooms have marble tile floors. 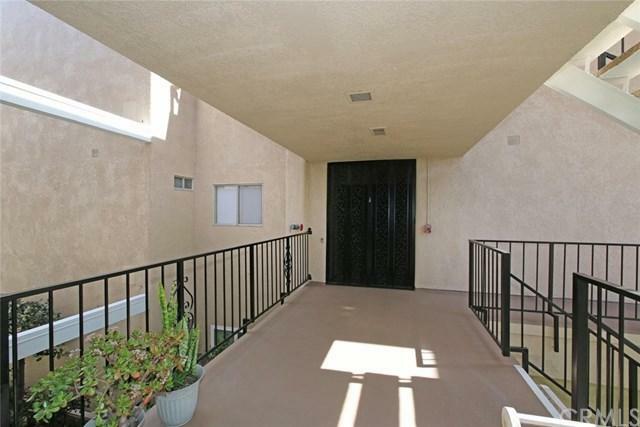 Large balcony that is accessible from dinning room and Living Room sliding doors. Mirrored floor to ceiling closet doors in the master bedroom with plenty of storage. Entire building has been newly painted outside, garage has been newly painted and elevator and laundry room updated. Laguna Woods is a gated and secured senior community. There are numerous clubhouses, activities, pools, spas, golf courses in this senior community. Just outside the gates you are nearby to medical services and shopping. Sold by Connie Beverly of Connie Beverly, Broker.